Sorry for being very inactive! 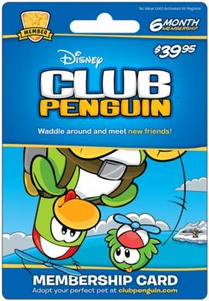 For that, Our boss, Gary Rookie, decided to make a contest/promotion on Club Penguin Membership!!! Yes, you need to WIN it! and we're only accepting 4 winners! 3 winners of the 1 month membership code. Are you ready to take the form?